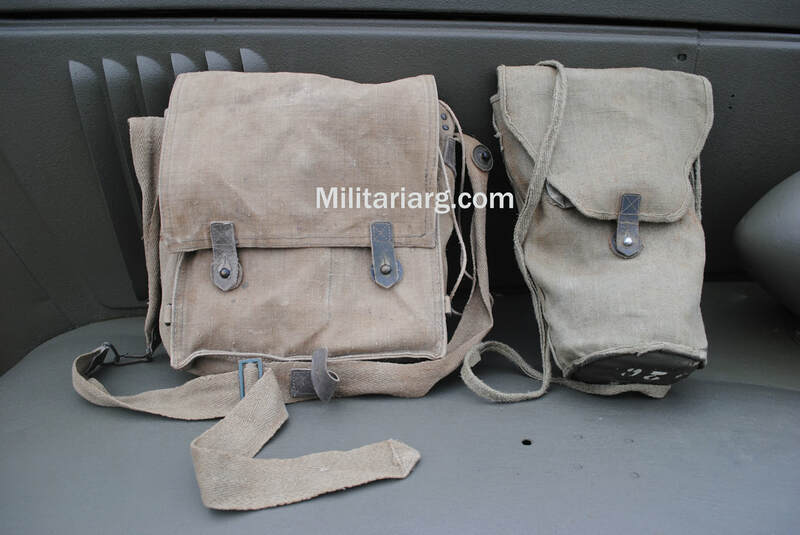 Left: Standard and original Regio Esercito ammo pouches model 1891 and the belt for Carcano rifle. 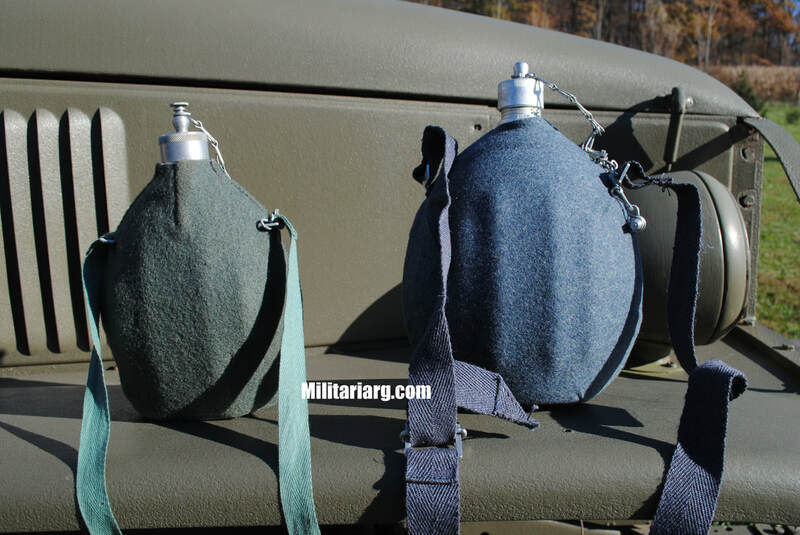 Right: Repro Bersaglieri pattern ammo pouches for Carcano rifle. 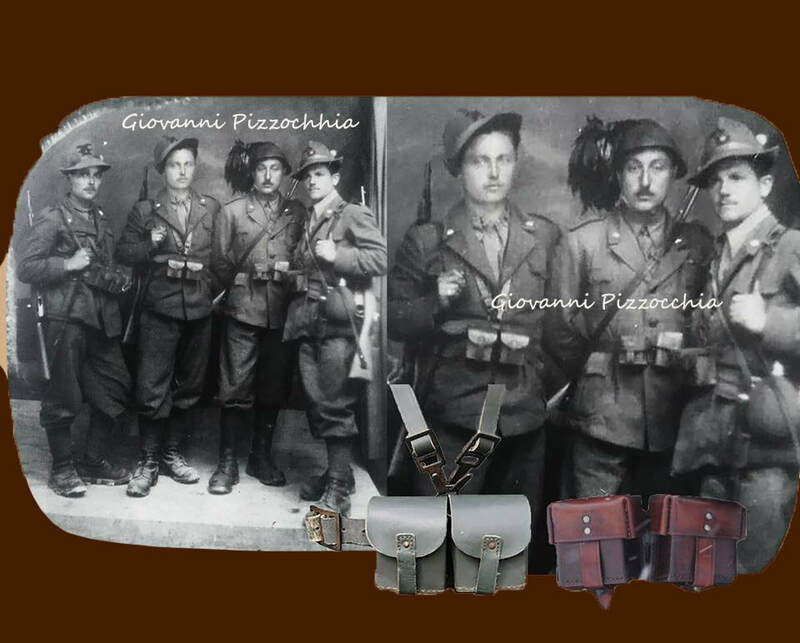 Photo Don Tullio Pizzocchia courtesy of Giovanni Pizzocchia. 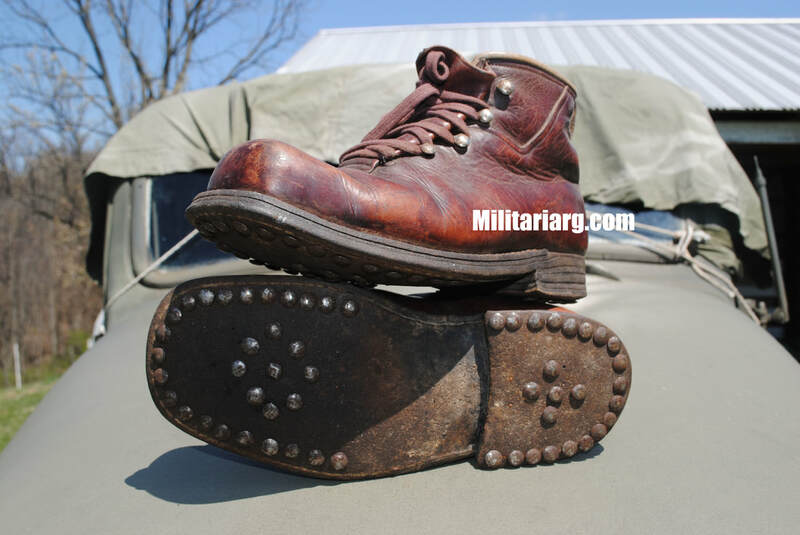 Carcano Carbine, Special Troops Stock. 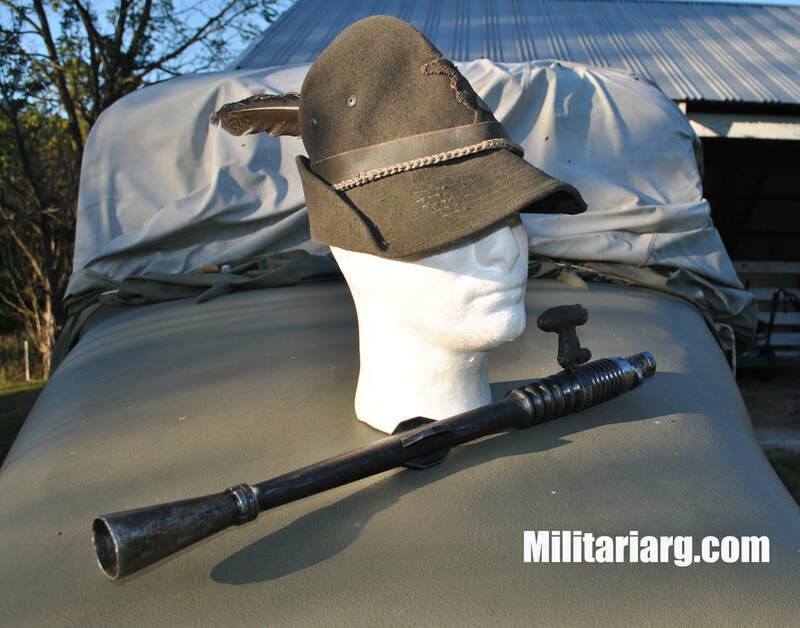 Carcano Carbine "Moschetto" or Short Rifle (?). 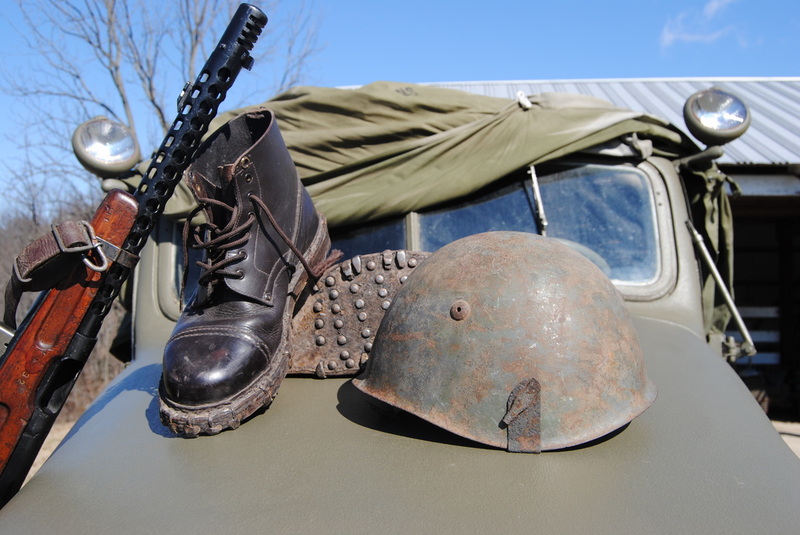 Stock and parts. 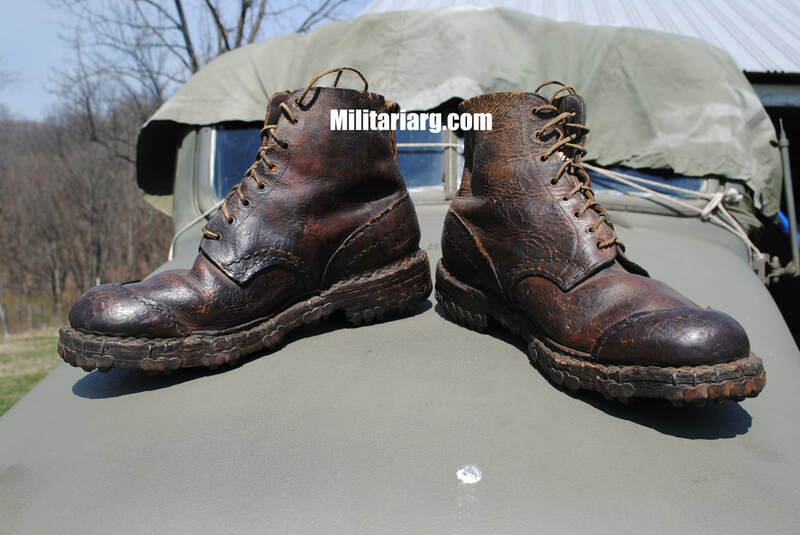 91TS Moschetto Beretta Gardone 1932. 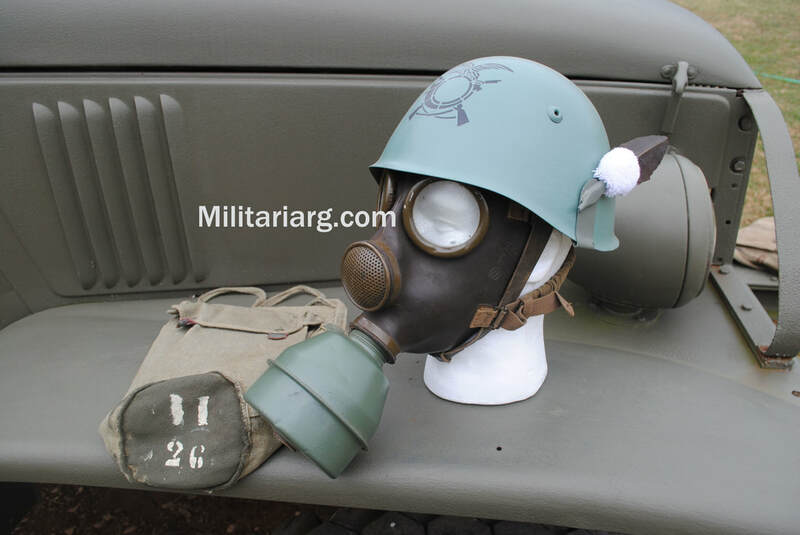 Regio Esercito Italiano (Italian Royal Army), Bustina. 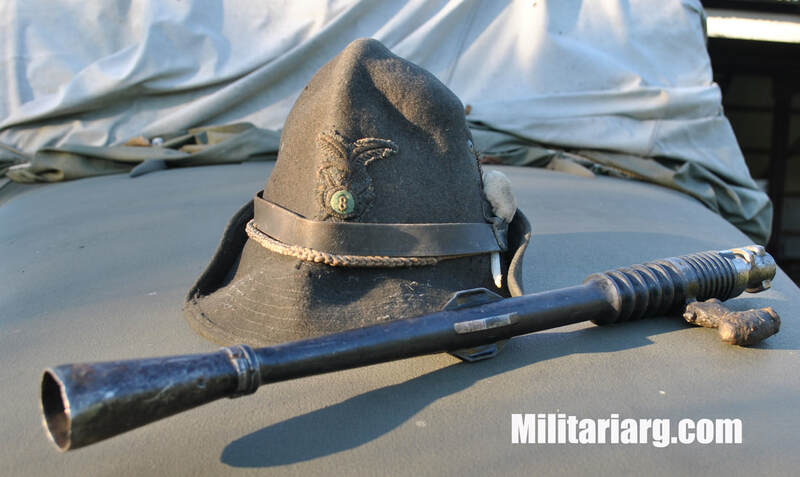 Infantry Badge. 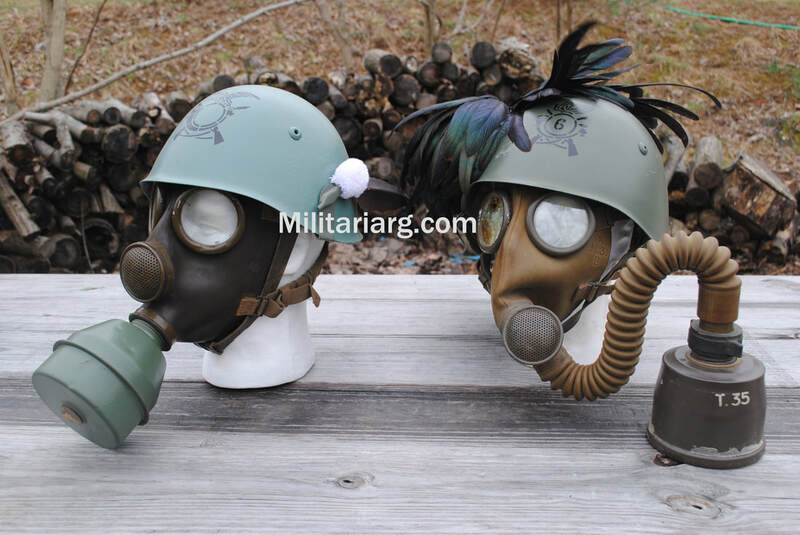 Replica. 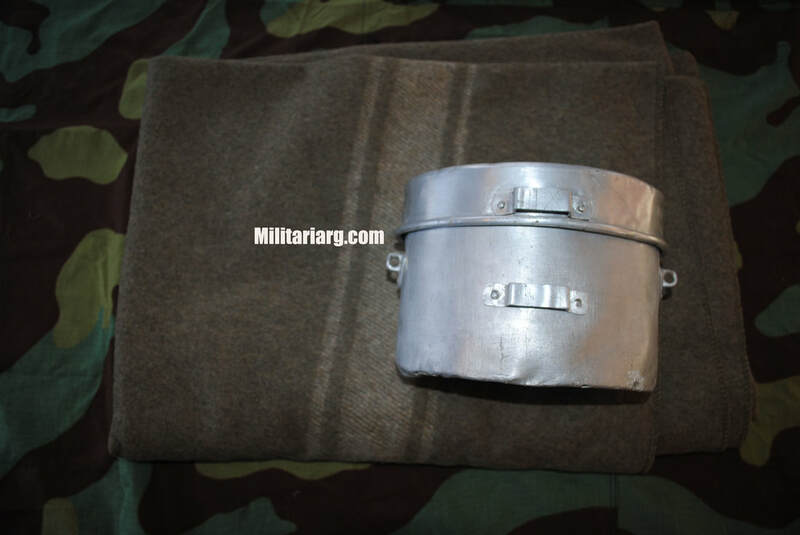 WWII Italian webbing equipment: Alpini canteen. 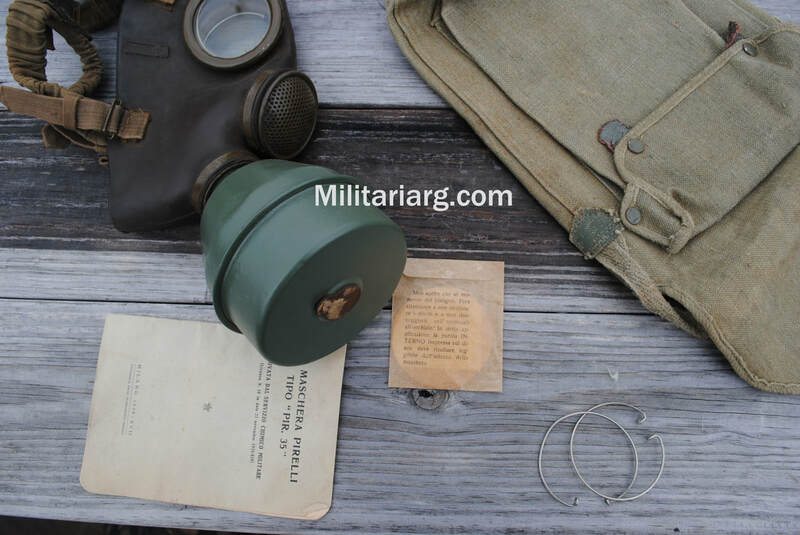 Carcano Ammo Pouch/suspenders .Model 91 TS italian bayonet and frog. 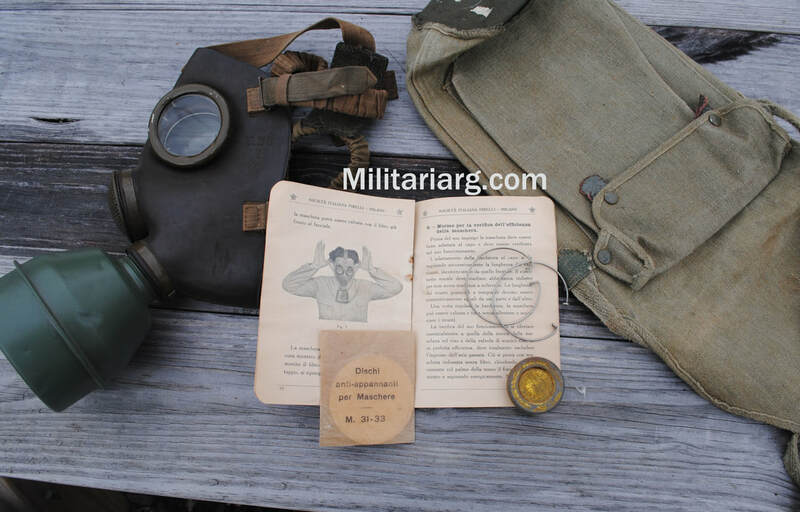 T.35 III Italian Gas Mask and bag. 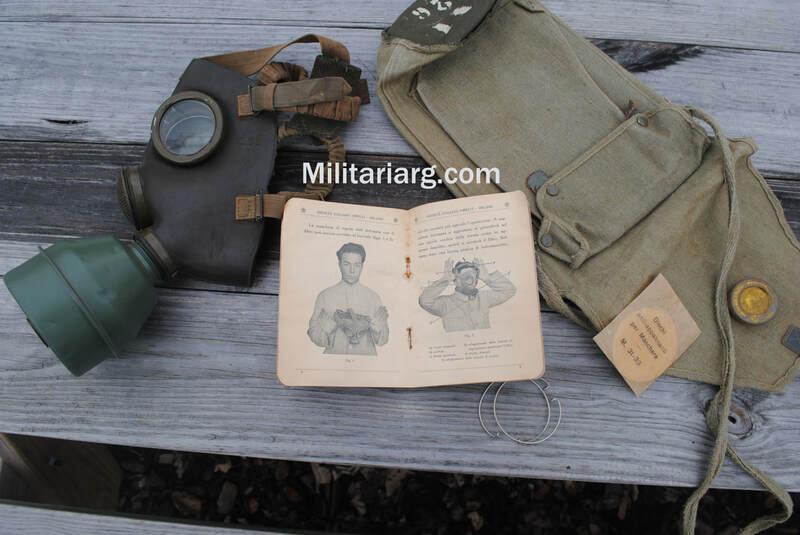 WW2 Italian 1L and 2L canteen, Royal Army and Royal Air Force. 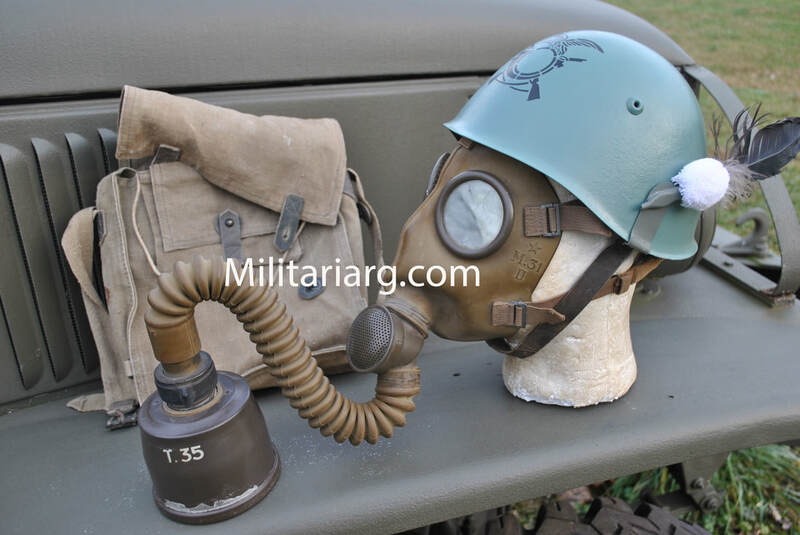 Italian T-35 Gasmask with filter and cannister. 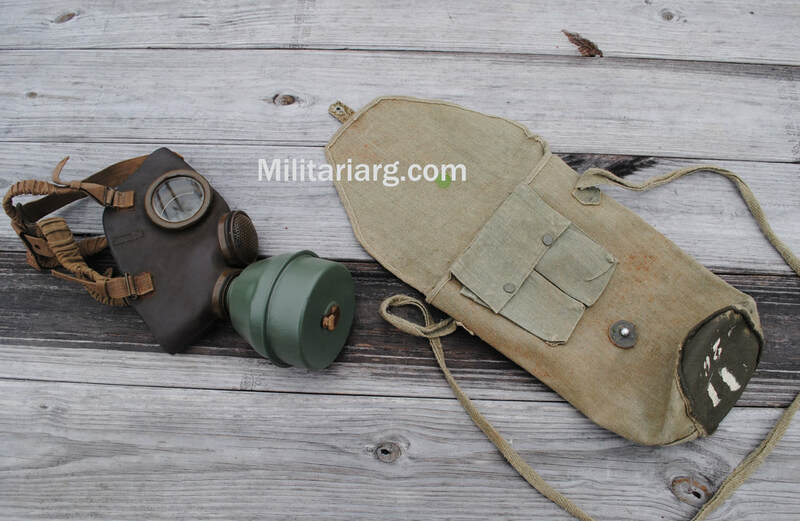 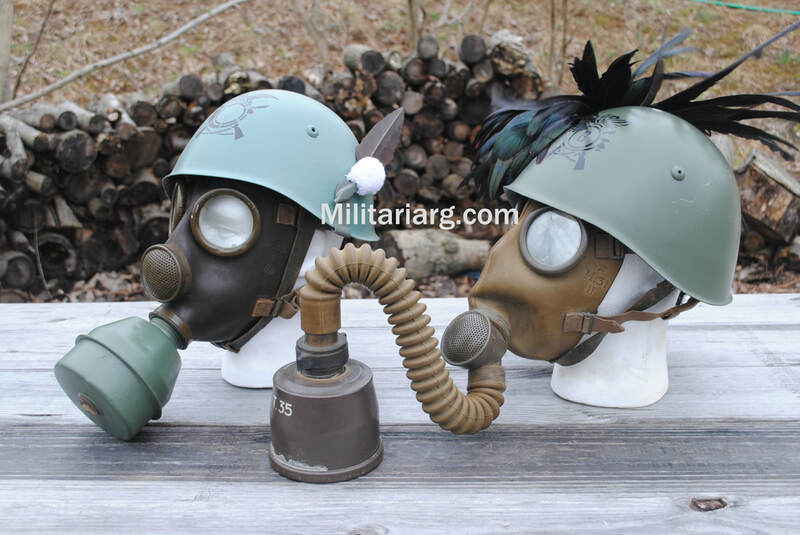 Gas mask M31 bag and M35. 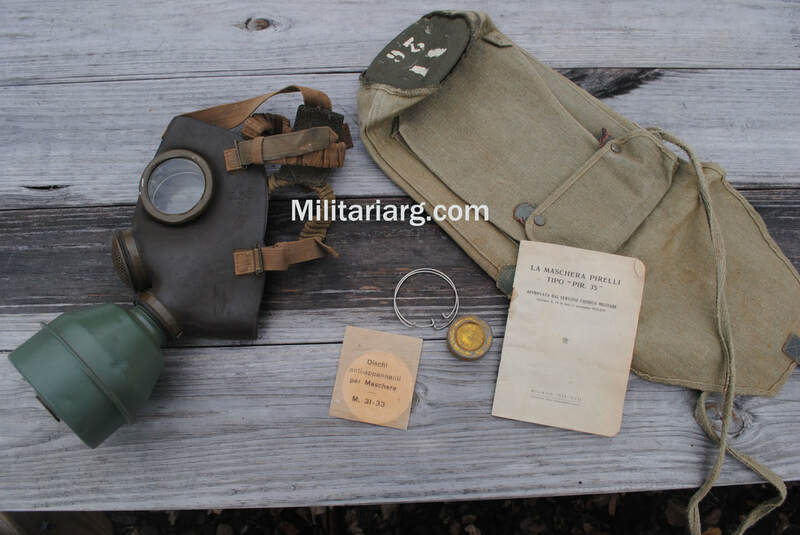 ​Italian M31 Gas Mask and Carrying Bag. 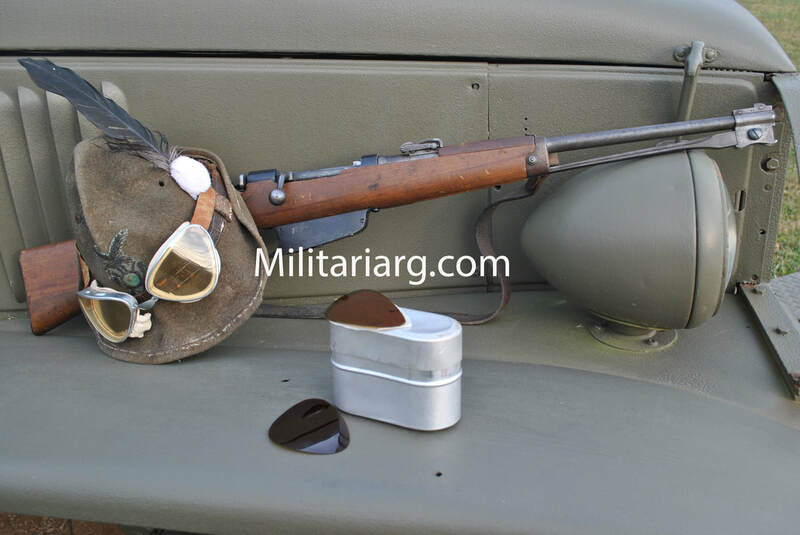 Italian goggles and aluminium glasses case. 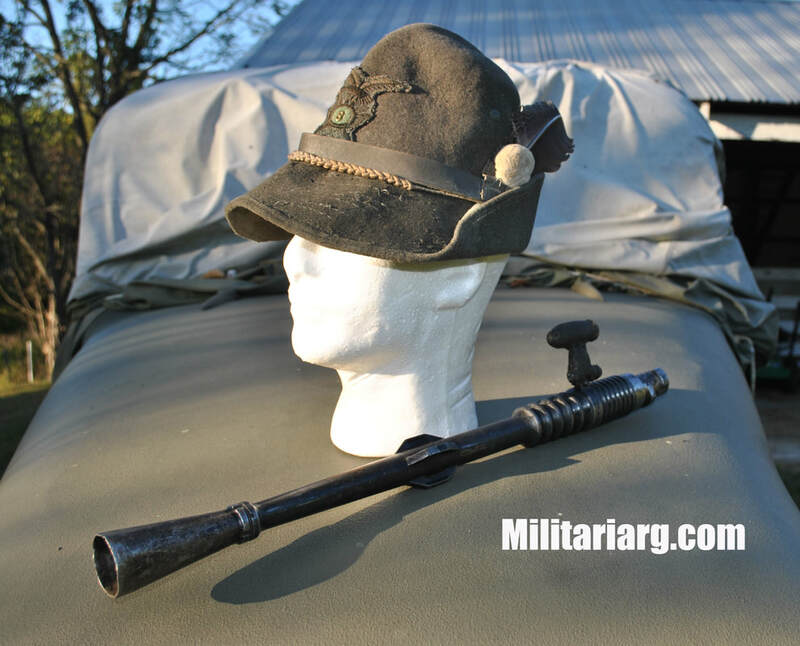 Moschetto Cavalleria Modello 1891 (Folding Bayonet). 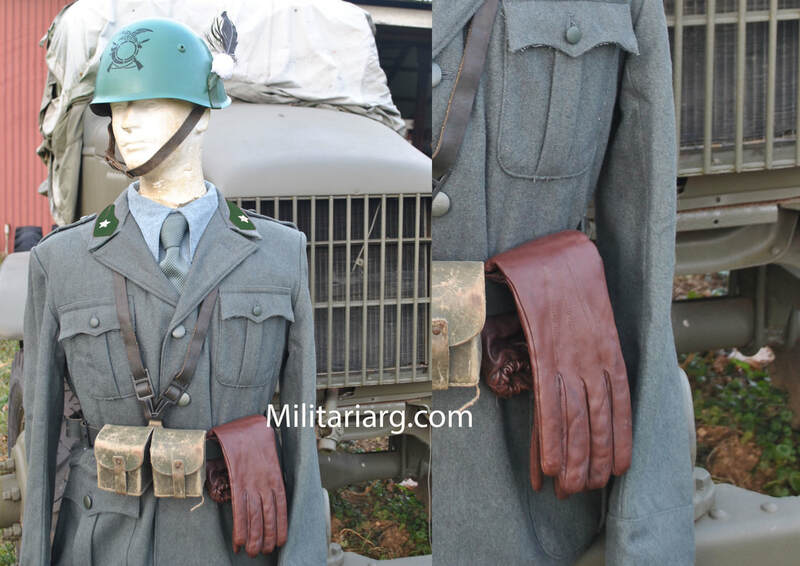 Giacca a vento Alpini RSI, repro and WWII Beretta holster and belt. 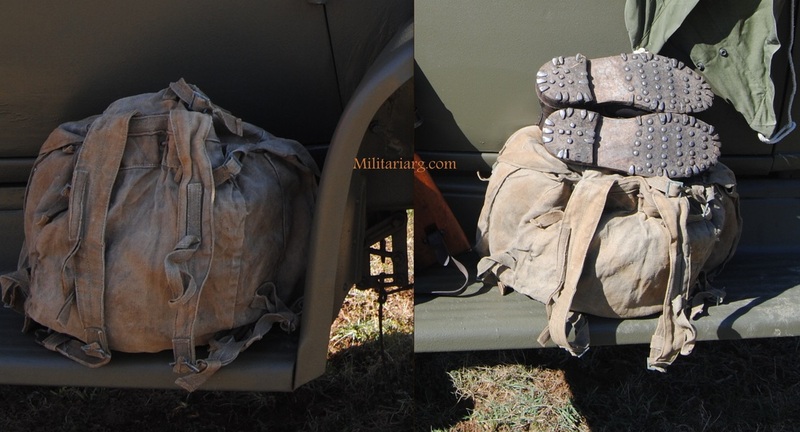 WWII Original Italian Backpack Sacco Zaino. 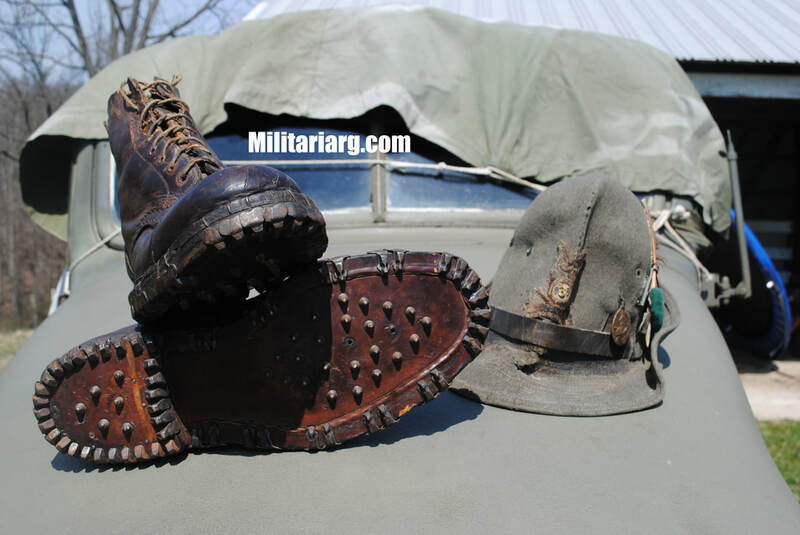 WWII Alpini Ski Boots, with Vibram sole. 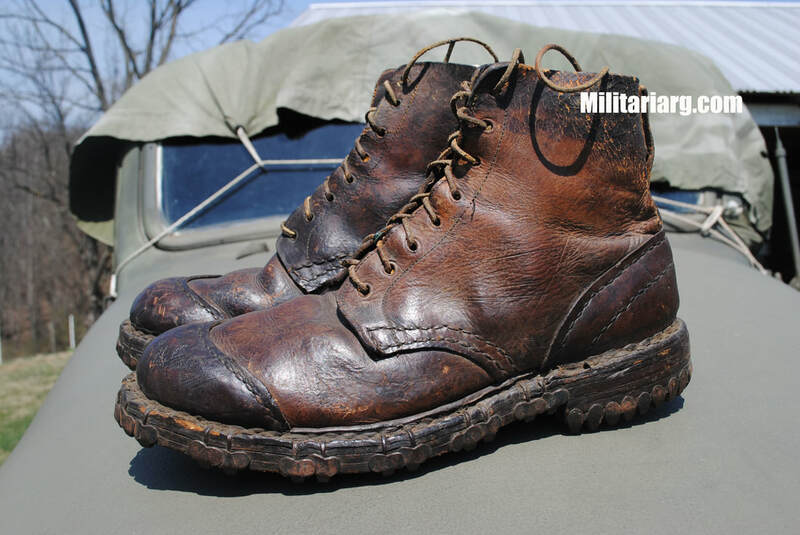 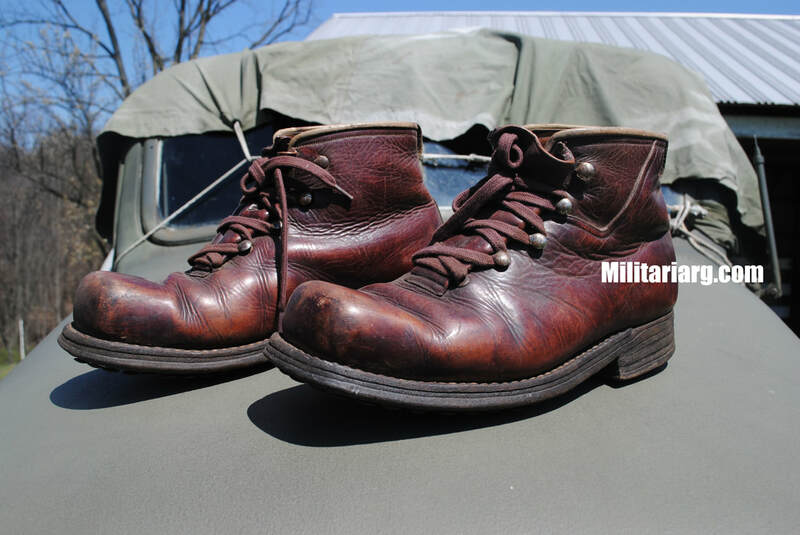 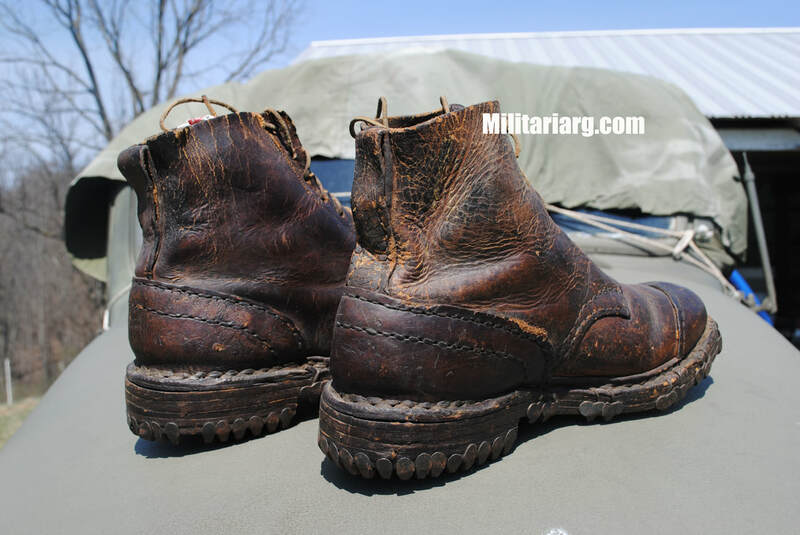 Model 1929 Alpini Mountain Boots. 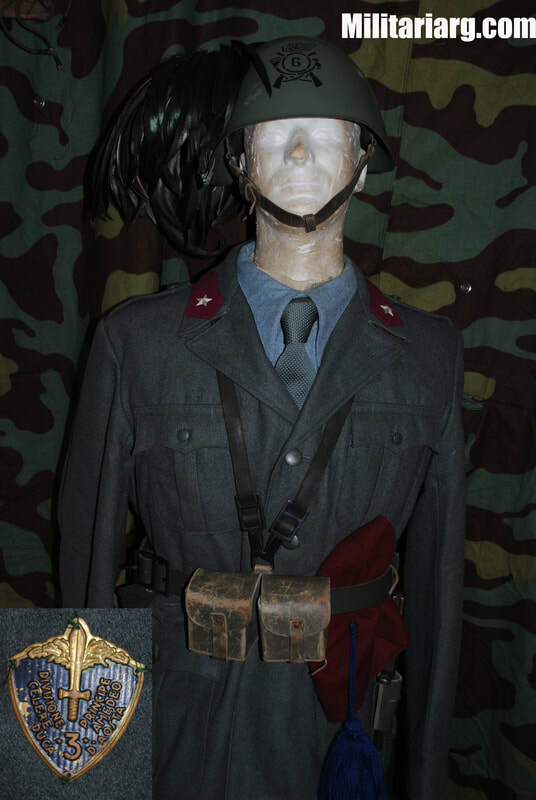 Post War Paratrooper Camo shirt-jacket. 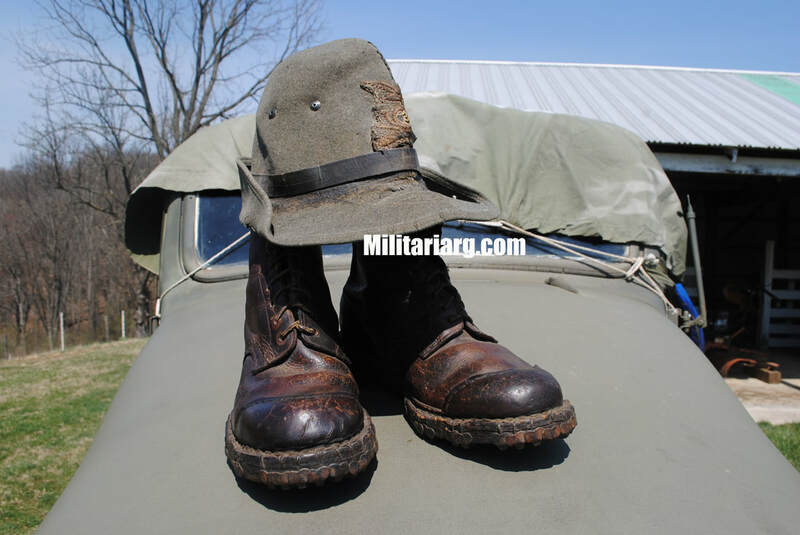 Post War, Olive Green Italian Combat Jacket. 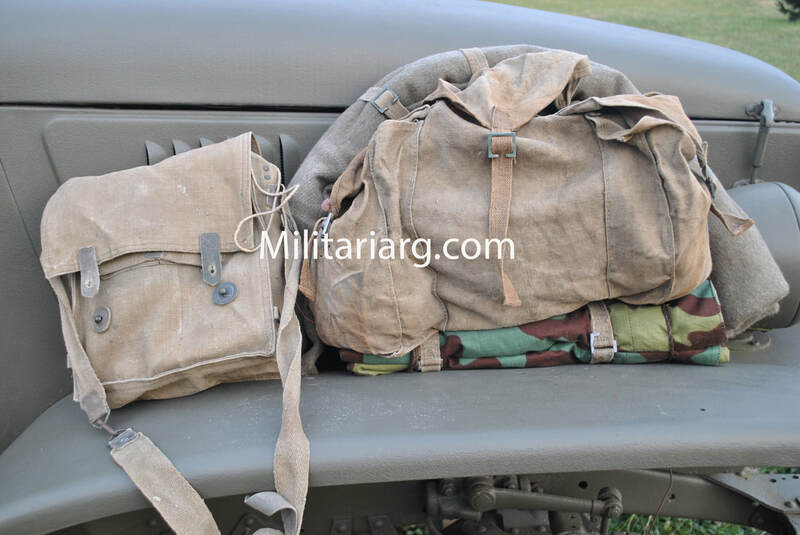 Post-War Canvas Medical Bag and Alpine Backpack. 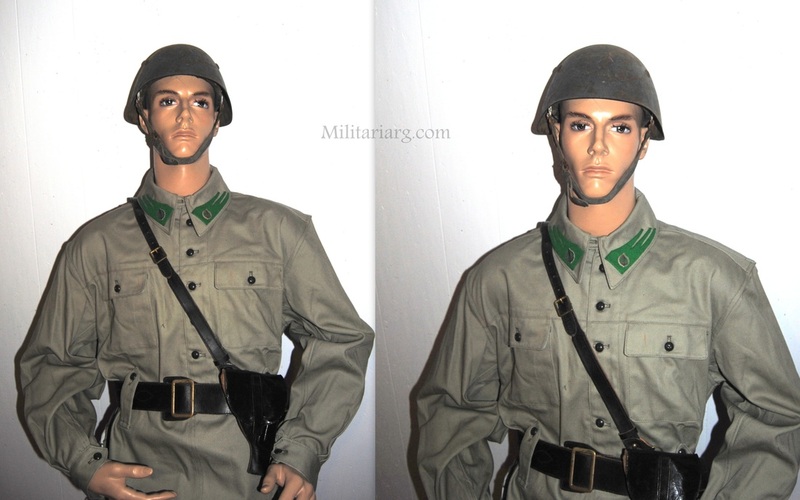 Italian Alpini Post-War "Mostrine" Collar Tabs.